Are you single, fun, charismatic, and intelligent? Are you hoping to meet someone attractive, eligible, and relationship-minded? 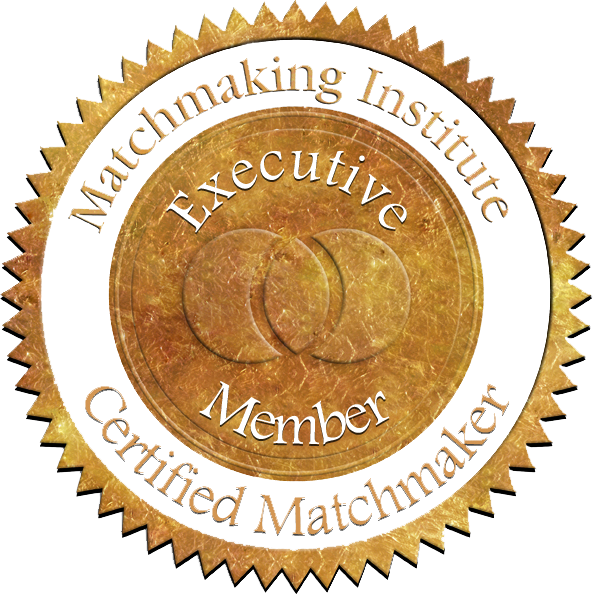 Are you on the lookout for that special someone, but are not yet sure about committing to a Matchmaking Membership? If so, the Society W Member List is for you. We are constantly on the lookout for the best men and women to join our curated List of eligible singles. The opportunity to be matched to our eligible Matchmaking Members. An insightful profiling session with an experienced Matchmaker. Invitations to Society W’s events. A passive dating approach – we won’t be actively searching for a match for you. The process is simple, quick, and free-of-charge.